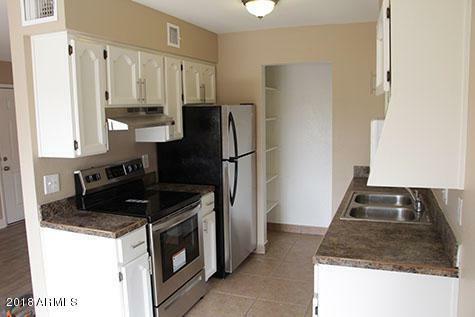 This FULLY UPDATED Second floor 2 bedroom 2 bathroom condo in the quiet community of Quail Run, with New Two Tone paint, New WOOD laminate and Stainless steel appliances ( Stove, Dishwasher, Refrigerator) including a stacked washer/dryer can be found just off the kitchen. 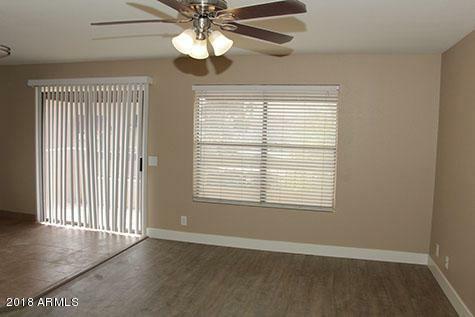 Enjoy falling in love with Fountain Hills from your own Nice big Balcony, covered parking and the large community pool and spa offer an oasis just steps away. 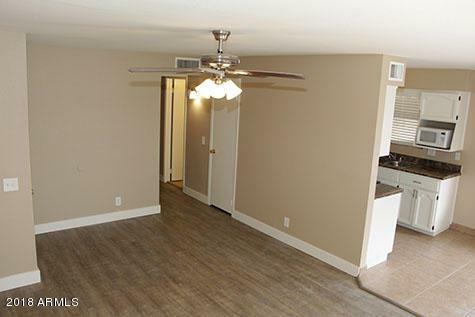 Immaculate remodeled condo in the heart of Fountain Hills. Be close to the heart of Fountain Hills with convenience to shopping, restaurants, gym, Post Office, Town Hall, Community Center, Library, museum, Fountain Park, Splash Park. ***No cats! 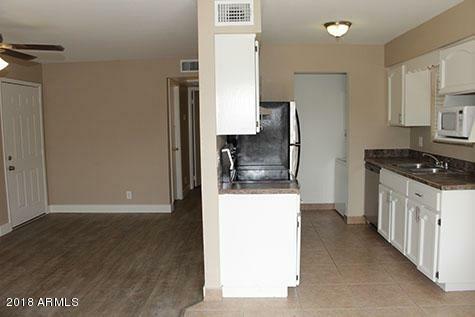 Tenants responsible for pay Registration/Admin fee $ 45.00 prior to move in.